Lina Shayo is a Partner at MesaLaw. 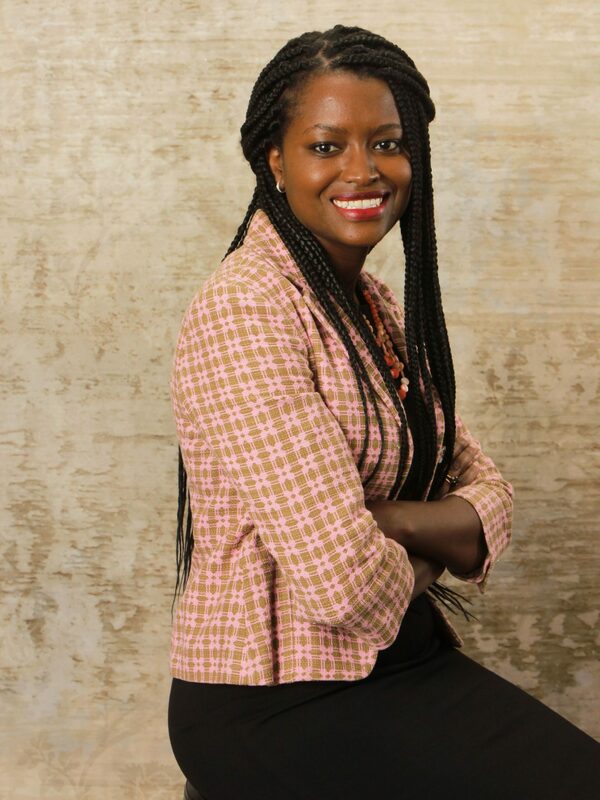 Lina was born in Kenya and immigrated to the United States when she was 14 years old. Her experience as an immigrant fuels her passion for immigration advocacy and places her in a unique position to understand the struggles our clients face as they navigate the complex immigration laws. Lina’s practice focuses on deportation defense, as well as affirmative benefits before United States Citizenship and Immigration Services (USCIS) such as Naturalization, Asylum and Green Cards based on Marriage. In addition to immigration law, Lina also handles divorces and other family law cases. In law school, Lina was a member of the Daniel Webster Scholar Honors Program and participated as a student attorney in the Immigration Clinic where she successfully represented clients seeking asylum, permanent residence, and U.S. Citizenship. She was also a recipient of the prestigious Albert Schweitzer Fellowship where she worked with women who recently emigrated from Africa to have better access healthcare. Lina is admitted to practice in New Hampshire. She is also a member of the American Immigration Lawyers Association (AILA). Lina serves on the board of the New American Africans, a supportive community group for refugees and new immigrants living in New Hampshire.